This is when sound is not able to pass through the middle ear mechanism and can be due to wax, infection or a perforated eardrum and can often be treated with medical intervention. 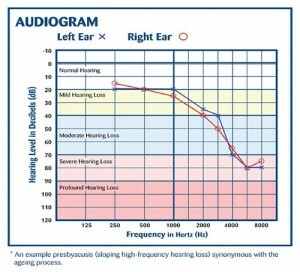 This is when the tiny hair-cells in the inner ear are damaged or destroyed, the cause of this is usually age-related (wear and tear) but can be aggravated by exposure to excessive noise This type of hearing loss is generally permanent and cannot be cured but treated with the use of a hearing aid. 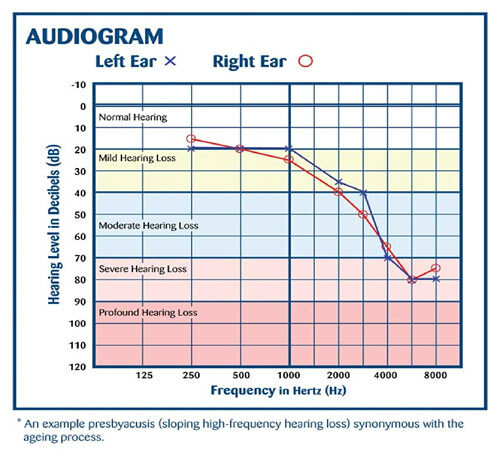 Presbyacusis is the medical term for hearing loss that occurs in people as they get older. Most people over the age of 60 will develop hearing loss and the severity varies from person to person. Basically it is wear-and-tear to the hair cells in the inner ear. Usually it is high-frequency sounds that are most affected and because it happens over a period of several years, a person may not notice, but family and friends will and may comment about the television being too loud or having to repeat themselves more often. Group conversations can be very tiring and a person may well start to withdraw or avoid social situations. Hearing aids are now much smaller and much more efficient at automatically discriminating between the important speech signals and the annoying background noise – so you can just put them in, forget about them and get on with life. 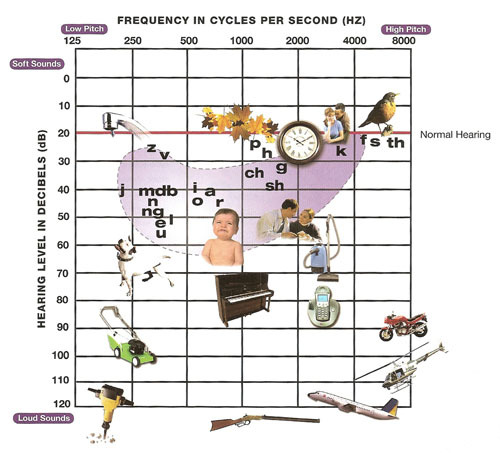 This has resulted in people starting to use hearing aids a lot earlier in life as they now realise that their hearing loss is a lot more obvious than any hearing aid. 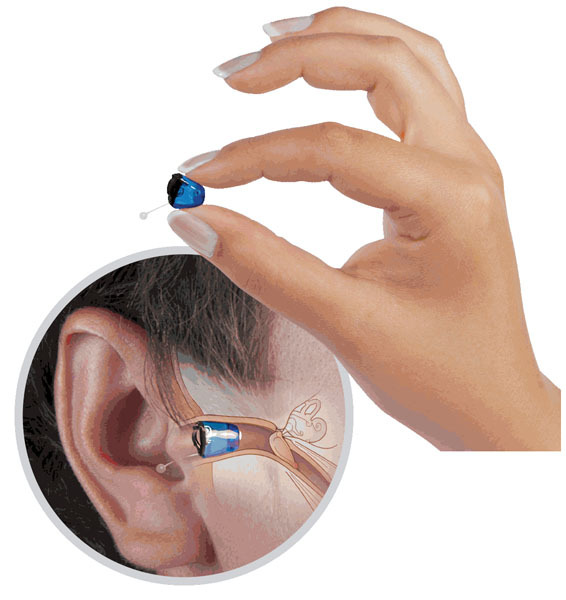 Hearing instruments can be custom made to fit discreetly in the ear or to fit snugly behind the ear. What you need will depend on your ear anatomy, level of hearing loss, lifestyle, cosmetic choice and budget. Research has shown the importance of addressing any hearing difficulties sooner rather than later to keep the auditory processing system working efficiently. It is also extremely important to protect your hearing, noise is one of the main causes of premature hearing loss – our ears are simply not designed to deal with the level of noise we subject ourselves to. So if you work in a noisy environment, participate in noisy sporting activities or enjoy listening to music (especially through MP3 players etc.) you should consider protecting your hearing now and for the future. 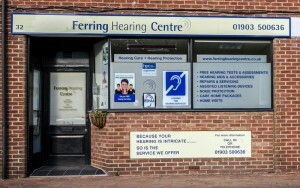 If you have any concerns about your hearing – Don’t Suffer in Silence. 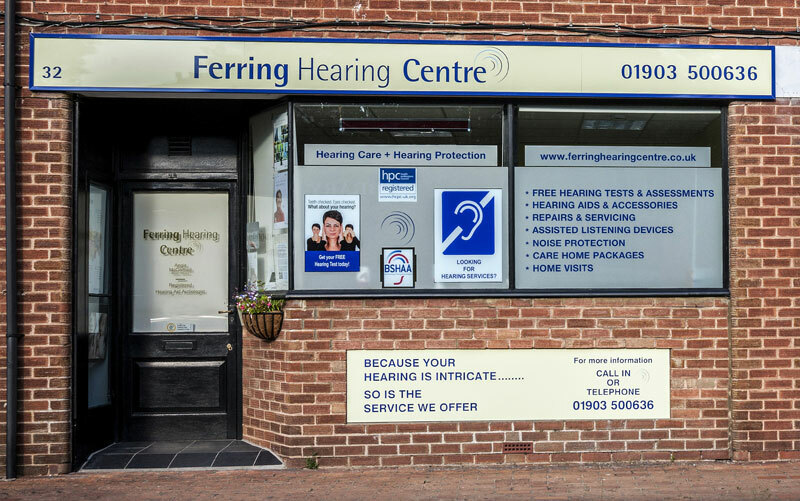 Complimentary consultations and advice are available at Ferring Hearing Centre.